Official Main Ford dealer since 1923. We are located in Dundalk, Co Louth only 40 minutes from Dublin Airport. We supply new Ford cars including the popular Fiesta, Focus, Kuga and commercials like the Transit and the Ranger. 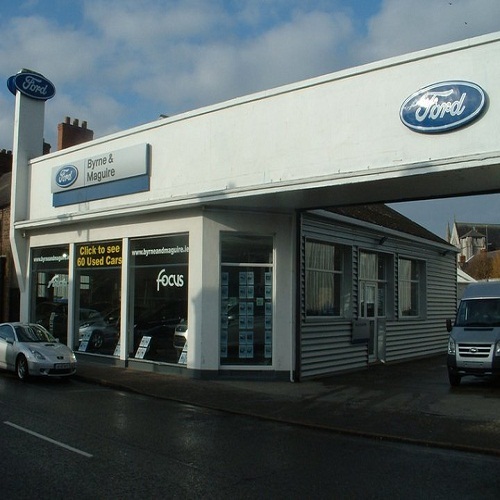 We carry a large range of quality used vehicles both Ford and non Ford. 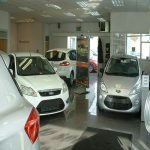 All our used vehicles are guaranteed and AA approved. Our well equipped Service department boasts two Ford Master Technicians and you can be guaranteed your vehicle will receive first class service. 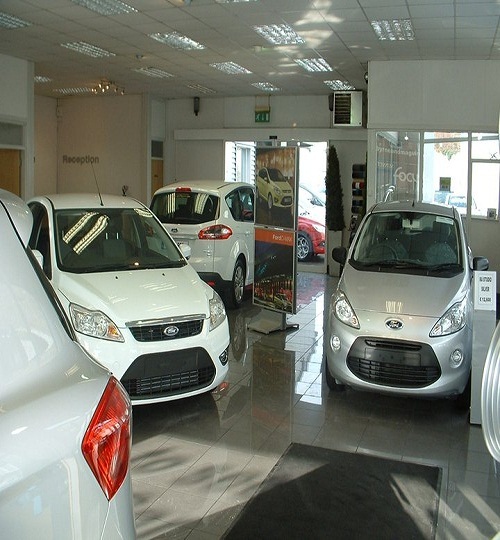 Our Parts department stock a comprehensive range of Ford parts and offer a next day delivery service.